Hulu with Live TV has a good mix of live and on-demand content that includes over 50 live streaming channels and Hulu’s popular on-demand service. Get 7 days free. DIRECTV NOW offers a full slate of live streaming channels in four packages. Enjoy anywhere from over 65 to over 125 channels. An on-demand library is included. Get 7 days free. Sling TV is the cheapest option on this list, offering around 30 channels for $25 per month. Add dozens of other channels for a small fee. On-demand library is included. Get 7 days free. From the mind of dancer, actor, singer, and executive producer Jennifer Lopez comes one of the newest competition shows to hit NBC. World of Dance will feature dancers from all age groups and styles. Lopez also appears on the show as a judge alongside NE-YO, and Derek Hough. The top dancers bring home a top prize of a million dollars! Can you watch World of Dance online without access to cable? Here’s our guide to watch the World of Dance live stream. 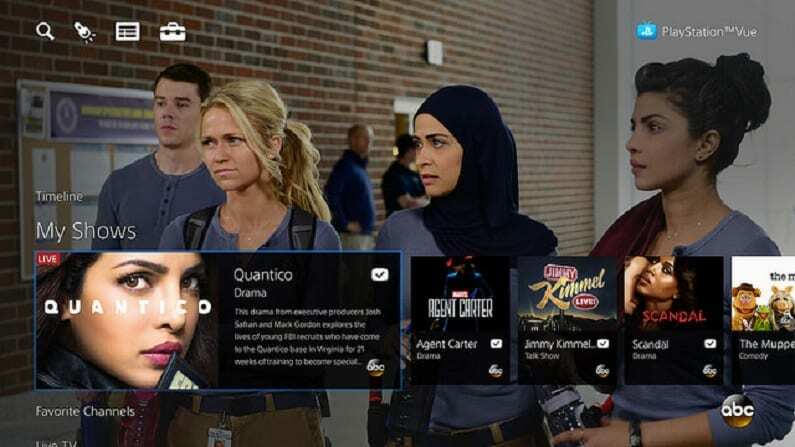 Hulu with Live TV includes over 50 live channels ranging from local channels like NBC to USA and Hulu’s on-demand service right along with it. This package is available for $40 a month. As your on-demand library is Hulu’s on-demand service, you’ll have countless hours of movies, TV shows, and of course, Hulu Originals. TV Everywhere apps are also included, which means you can choose to watch live content through Hulu Live or on available network apps. If you’d prefer to record live TV and watch it later, Hulu Live includes a cloud-based DVR. You’re given 50-hours as part of your package, but you can also upgrade to 200-hours, if you’d prefer more space. You’ll be able to stream on two devices simultaneously. You can also upgrade this feature to watch on unlimited devices at the same time. You can stream on Roku, gaming consoles, computers, Apple TV, Fire TV, Chromecast, and mobile devices. Our Hulu Live review has more details. The free weeklong Hulu Live trial offers a way to watch World of Dance online free! DIRECTV NOW is one option on the market to stream World of Dance live. A DIRECTV NOW package offers live, local access to NBC in many markets, and on-demand elsewhere. The basic package starts at $40 per month for more than 65 channels. 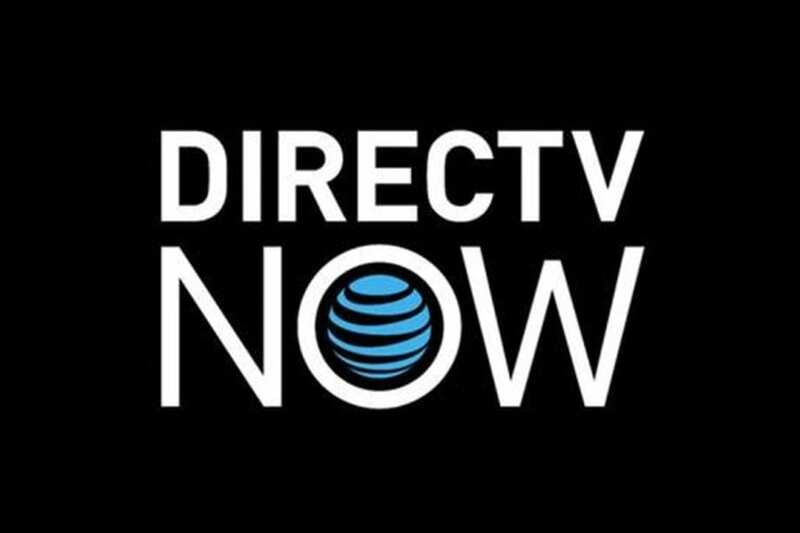 There are over 125 channels total across all of DIRECTV NOW’s packages. You can watch at the World of Dance airtime with NBC, so see our DIRECTV NOW review for more information on which package will work for you. Remember, you don’t even need a satellite to access DIRECTV NOW, it is a streaming only service. An on-demand library and the use of TV Everywhere apps is included with every package. You’ll also have access to your own cloud-DVR with limited storage capacities. The combination of these features should ensure that you never have to miss your favorite shows. You can watch World of Dance online with mobile devices, Roku, Apple TV, Amazon Fire TV, Chromecast, computers, and more! fuboTV normally takes top billing when it comes to sports, but they offer over 50 non-sports channels in their package. That said, this is still the best choice for sports fans, as the rest of the package includes 30+ sports channels. You can additional sports and movie channels to your package for a fee. fuboTV offers local channels like NBC in many areas. Whether or not you get the NBC live stream will depend on your location. Channels include AMC, IFC, TNT, and more! 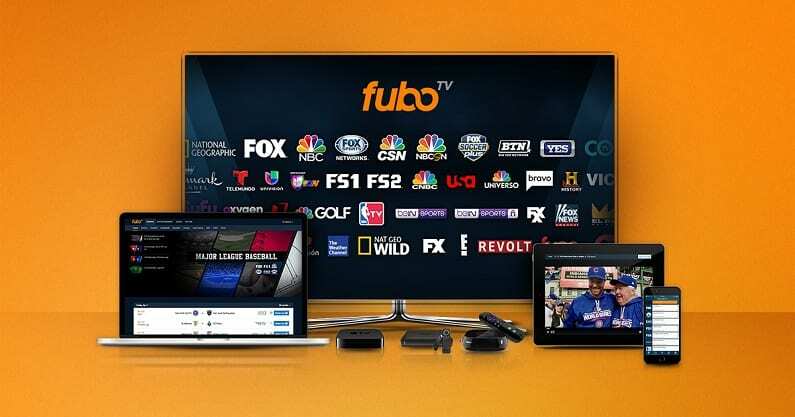 fuboTV costs $45 per month, but the first month is offered at an introductory price of $40. An on-demand library offers previously aired content. The available TV Everywhere apps are a great way to get even more live and on-demand TV. Finally, you’ll have a cloud-based DVR in your account, so you shouldn’t ever have to miss any of your favorite shows! You can stream World of Dance with computers, mobile devices, Fire TV, Chromecast, Roku, and more. You can learn more when you check out our fuboTV review. Stream on computers, Chromecast, Roku, Amazon Fire TV, Apple TV, mobile devices, etc. Sling TV also has access to the World of Dance channel, NBC, live in some markets. NBC is included in the Sling Blue package, at $25 per month, in most U.S. cities. Your package will also include AMC, BBC America, Lifetime, BET, Food Network, IFC, A&E, and many other channels. There are also dozens of channel bundles that you can add to your package. These are great if you want a larger package, but you want control of how much it will cost and what channels you’ll receive. And, as there are no contracts, you can cancel any part (or all) of your subscription at any time. 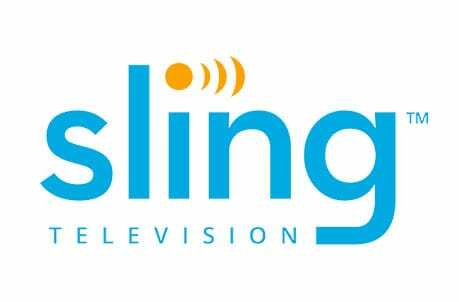 Check out the Sling TV channels list in our review to learn more. 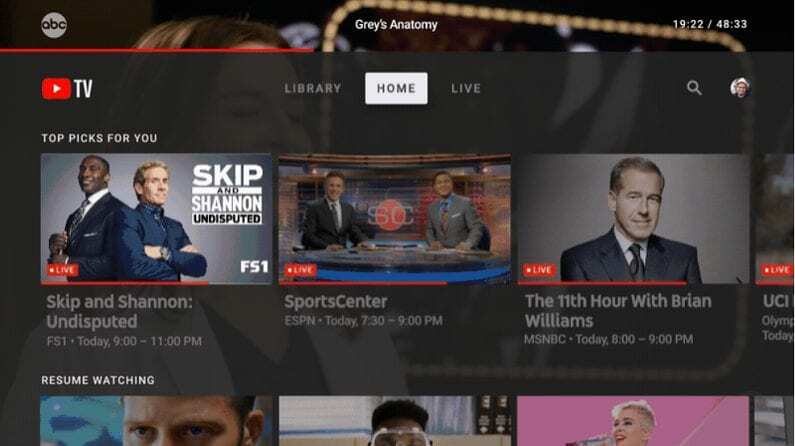 To go along with your live TV, you’ll have an on-demand library. You can use a small selection of TV Everywhere apps, as well. A cloud-DVR is not a standard part of your subscription, but you can add one for a fee. 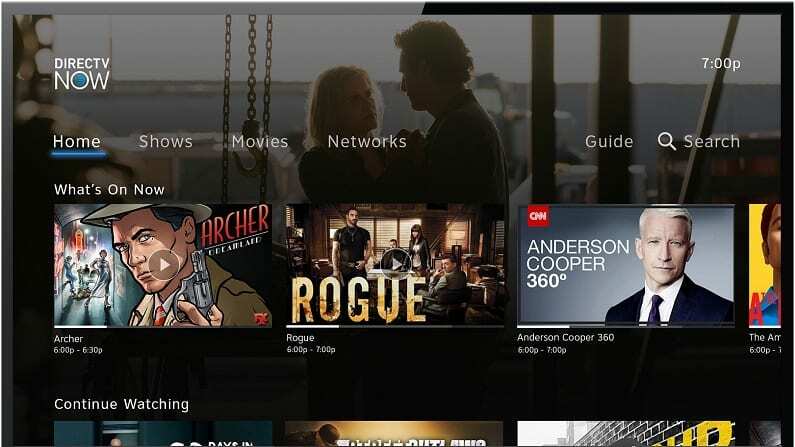 Sling TV works with most streaming players on the market, including Roku and Chromecast and they frequently have special deals on devices, so click here to see the latest offers. You can also use Apple TV, Amazon Fire TV, computers, and more! 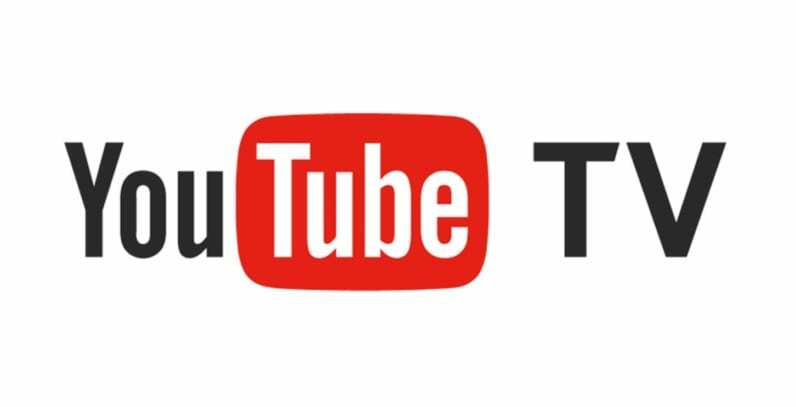 YouTube TV offers a $40/month package with 50+ channels. Each area that has YouTube TV has some local channels, which ones may depend on where you live. 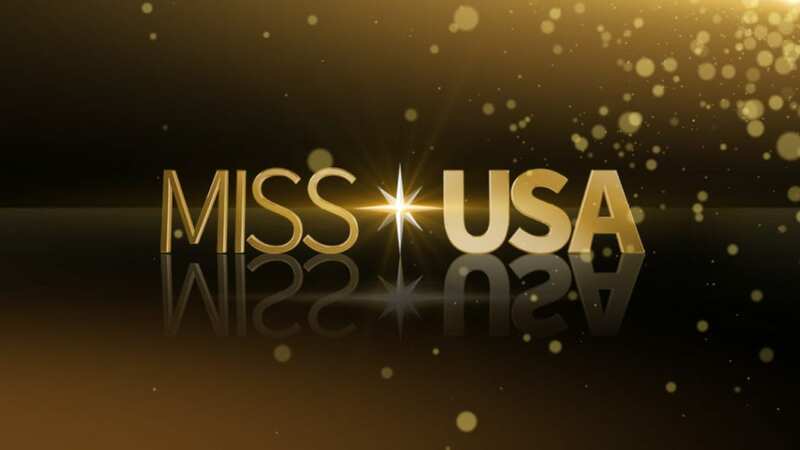 That said, there’s a good chance that most areas will have NBC and the World of Dance live stream. Beyond local channels, you’ll also have ESPN, AMC, TNT, USA, and many other channels. Your package also allows you to use a variety of TV Everywhere apps. This gives you access to even more content! 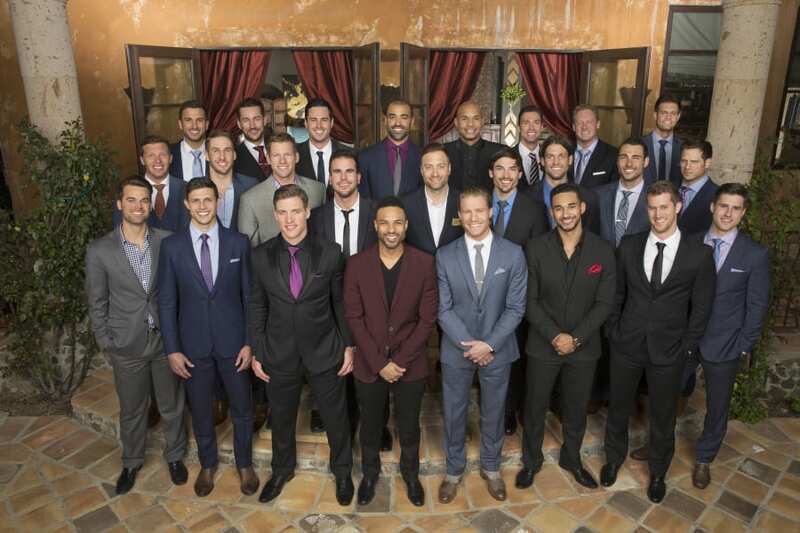 An on-demand library will offer previously aired content. You can also record shows to your cloud-DVR. Unlimited space is included, and recordings are held for nine months at a time. You can even make separate profiles for the whole family. While you won’t be able to use Fire TV devices with YouTube TV, you can use mobile devices, Chromecast, Apple TV, and Roku! PlayStation Vue also allows fans to watch World of Dance streaming live with the service. The World of Dance channel, NBC, is available along with ABC, CBS, and FOX in many local markets. The base price for Vue is $45 per month and there are four packages to choose from. Depending on your package you may also have USA, TBS, BBC America, Food Network, FOX Sports Networks, MSNBC, and many other channels. You can check out PlayStation Vue packages and features in our review. You don’t even have to be a PlayStation user to access the service. It works with PS3 and PS4 consoles if you are a user or you can stream it with Roku, Amazon TV, Apple TV, Chromecast, and iOS or Android devices. There is also a cloud DVR so you can record World of Dance episodes and watch them within 28 days. Try PlayStation Vue FREE for 5 days and watch World of Dance online free. If you have a digital antenna you have everything you need to watch the World of Dance live stream for free! Cord cutters can’t go wrong with a digital antenna because it’s a guaranteed lineup of channels. 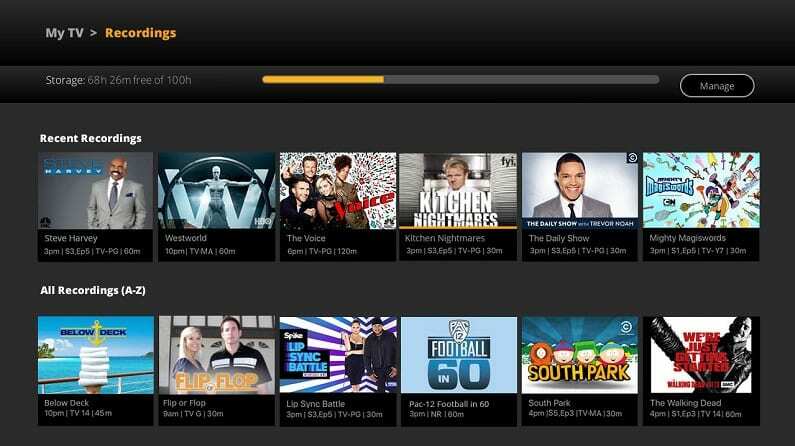 Depending on where you live, you could end up with dozens of free channels. If you’ve never purchased an antenna before you’ll find plenty of options available for all price ranges. Here are some good options if you’re in need of a digital antenna. How Else Can You Watch World of Dance Episodes Online? There is no shortage of live stream options to watch World of Dance without cable. There are also some options if you want to stream World of Dance online after it’s aired on TV. If any of the popular on-demand streaming services offer World of Dance, they will be listed below. Hulu is your only choice if you’re looking for an on-demand service to stream World of Dance. Memberships start at $8 per month with limited commercials. New episodes are generally available the day after the show airs. You’ll be able to stream World of Dance on most streaming and mobile devices. Make sure to visit our Hulu review for more details. There are no listings for World of Dance in the Amazon Prime streaming service. Read our Amazon Prime review to learn more. There is currently no way to stream World of Dance on Netflix. Check our Netflix review to learn more. Have we answered all your questions about how to watch World of Dance online without cable? If we missed anything important, ask below in the comments.